Having spent the past 30+ years in software development as a software developer, manager, leader, and student of coding and technology. I have come across the good, the bad, and the ugly code. I am here to share my thoughts on good coding practices, and how to architect and design applications in a range of languages. I will draw deeply from my experience and will always prefer the practical over the theoretical. I am not here to battle for the purist who overthink the task and will easily break in the battering storm of change requests coming from the battlefront. 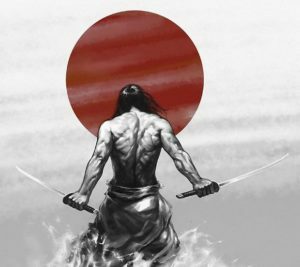 So why don’t you come along for the tale of a battle-proven Software Samurai, fighting off Ronin and Ninjas. Please contact me HERE if you have an Android app you would like me to review for you.